Welcome to Power Living Neutral Bay! Often titled the “mothership” of Power Living, our Neutral Bay yoga studio was the first studio we called home! 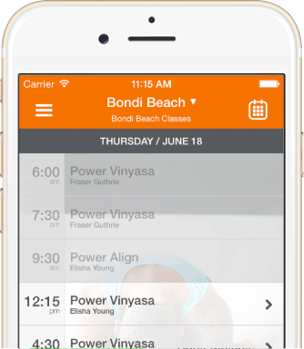 As one of the first studios to teach vinyasa yoga in Sydney, we are often referred to as the best yoga studio in all of Australia. You’ll love the vibrant energy whilst practicing yoga in Neutral Bay. We offer an extensive range of yoga and meditation classes; lessons on the mat you can take into the real world! Come and stay awhile… We have a cozy community area we’d love you to spend some time here over a complimentary cup of tea. Drop by our retail space – you’ll find yoga clothing, mats, jewelry and candles you’ll want to bring home! 1 hour and 2 hour street parking, meter parking, and a small council car park adjacent to the studio. Peak times can be busy, please allow time to park.